Restylane dermal fillers are designed to restore, enhance, and refresh your skin’s youthful-looking appearance. 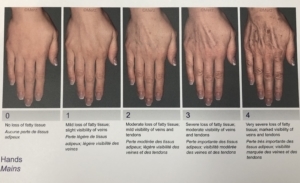 Refyne, Defyne, Volyme, and Kysse by Restylane are some of the options for facial filler, and Lyft is used for hand rejuvenation. The images on the right are a scale used to determine your level of volume loss as your starting point for treatment. Which level are your hands? If you have more volume loss, it goes without saying that more filler will be required, so the price will be more. Our Skin Health Experts at Essentials Medi Spa offer Restylane cosmetic dermal fillers for skin rejuvenation. View this page for more information. You can also learn more about cosmetic injections here. 24 hours before: Do not drink alcoholic beverages to avoid extra bruising. AVOID topical products such as Tretinoin (Retin-A), Retinols, Retinoids, Glycolic Acid, Alpha Hydroxy Acid, or other anti aging products. AVOID waxing, bleaching, tweezing or the use of hair removal creams on the area to be treated. AVOID blood-thinning over-the-counter medications such as ASA/Aspirin, Motrin, Advil/Ibuprofen and Naproxen/Alleve. AVOID herbal supplements, such as Garlic, Ginseng, Vitamin E, Ginkgo Biloba, St. John’s Wort and Omega-3 capsules. Inform Dr. Brooks/ Nurse: Kara/ Nurse: Amanda if you have a history of Perioral Herpes (Cold Sores). They will recommend you see your family doctor to receive advice on antiviral therapy before your cosmetic treatment, as they can’t treat an inflamed area. 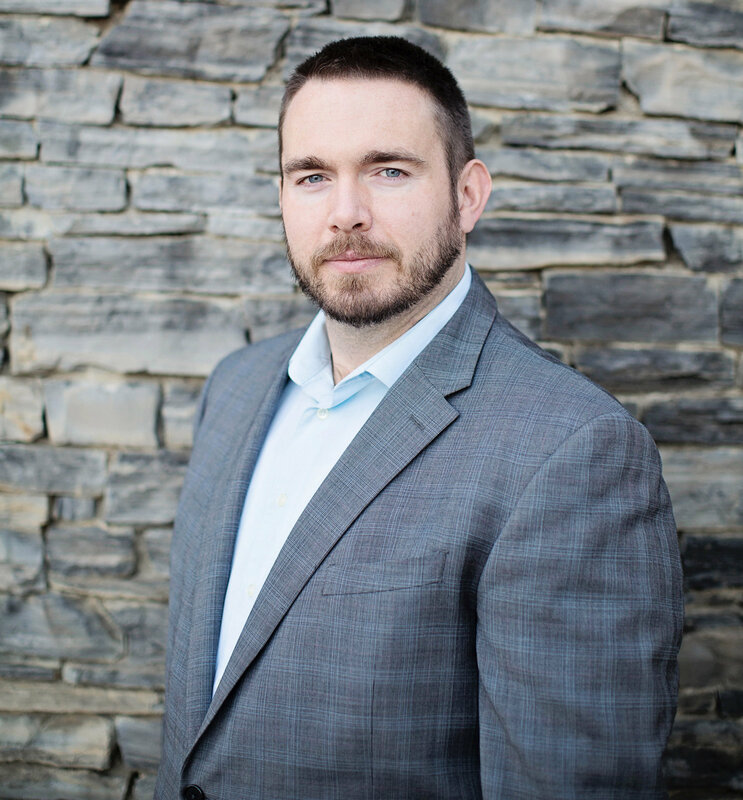 Tell Dr. Brooks/Nurse: Kara/ Nurse: Amanda if you have a history of excessive scarring (hypertrophic scarring and keloid formations) or pigmentation disorders as the use of these products may result in additional scars or changes in pigmentation in some cases. Inform Dr. Brooks/ Nurse: Kara/ Nurse: Amanda if you are on any immunosuppressive therapy used to decrease the body’s immune response, as the use of these products may result in an increased risk of infection. Do not use Juvederm/Restylane if you are pregnant or breastfeeding, are allergic to any of the ingredients (Hyaluronic Acid/Lidocaine), or suffer from any neurological disorders. Please inform Dr. Brooks/ Nurse: Kara/ Nurse: Amanda if you have any questions before your cosmetic treatment. Please arrive to the office with a clean face, or arrive early and be prepared to wash your face at the office. You may apply makeup the next day. You will be asked to read a consent form before treatment takes place, you may opt out at any time. You may experience a mild amount of discomfort or a stinging sensation following an injection. Redness and swelling are normal. There may be some tenderness at the treatment site(s) that can last for a few hours or a few days. You may develop bruises in the areas treated. Off and on: You may apply an ice pack or cool gel pack to the areas treated. You may take Tylenol/ Acetaminophen if you experience any mild tenderness or discomfort. For the remainder of the treatment day: AVOID exercise or strenuous movements. You may resume your other usual movements immediately. For 24 hours: Wait to apply make up (if you have any pinpoint bleeding, wait until it has stopped). For 24 hours: AVOID hot environments like saunas /extended UV exposure until any redness/swelling has passed. Be sure to apply an SPF 30 or higher sunscreen. Grab an Alumier sunscreen sample from our office to try, if you need one. AVOID heavy pressure on the treated areas for the first few days. When cleansing your face or applying your makeup, be very gentle. AVOID laser treatments, resurfacing treatments, or chemical peels for a minimum of 2 weeks, as there is a possible risk of inflammation at the treatment site if the procedures are performed after treatment. Be careful – patients who experience skin injury near the site of an injection with these products may be at higher risk for side effects. Please do not hesitate to call our office at (403) 487-0460 if you have any questions or concerns. Amanda is a Registered Nurse. She holds both a Bachelor of Arts and a Bachelor of Science from the University of Alberta. For ten years, her specialization has been Oncology Nursing and Clinical Education, as well as Sexual Heath Nursing. The Look Good Feel Better® program for cancer patients is what inspired Amanda to enter the world of aesthetic nursing. Professional education and patient relationships are Amanda’s strengths. Amanda’s mission is to help you feel beautiful and see it. You’re worth it, and that is the truth. 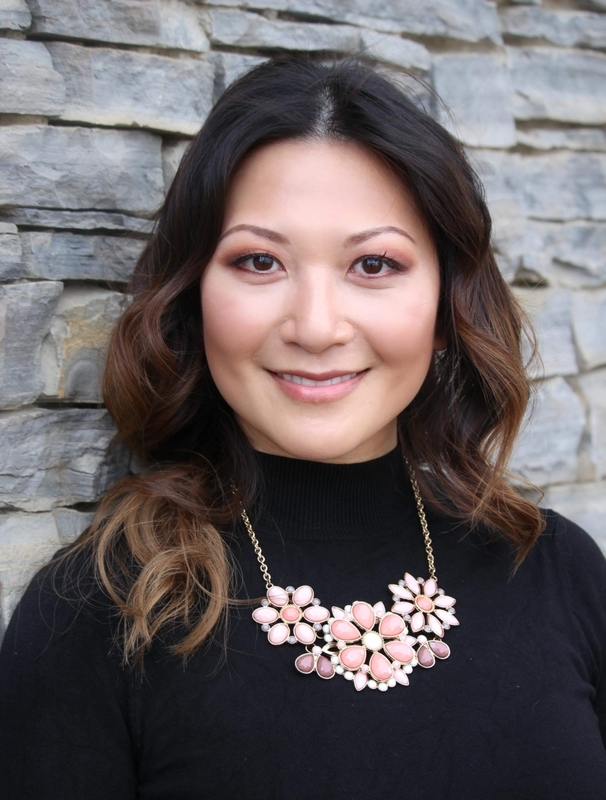 Kara received her Bachelor’s of Nursing from the University of Calgary in 2006, and started her career in pediatrics and neonatal intensive care where she continues to work. She has a detailed eye for beauty which she utilizes when creating individualized treatment plans to achieve natural looking results. Kara is passionate about helping her clients look and feel their best by enhancing their own beauty. 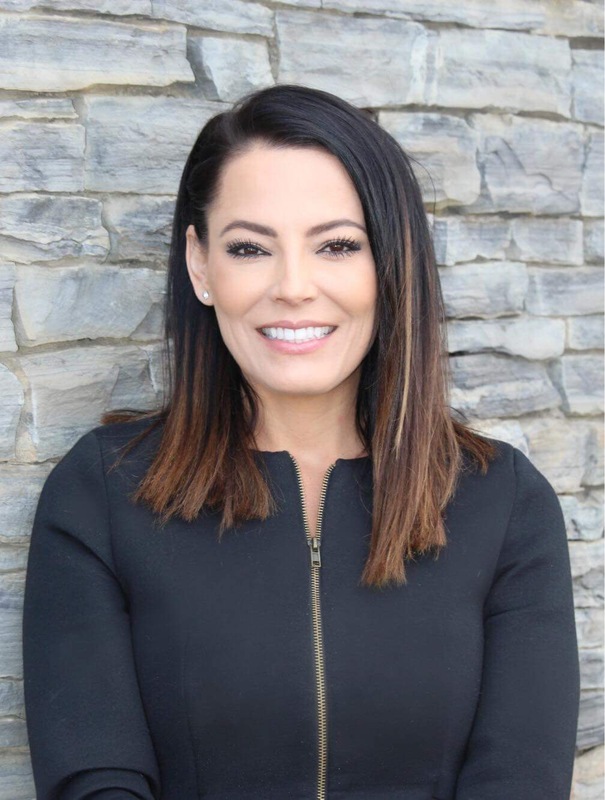 Through ongoing education and training with expert cosmetic professionals, she continues to perfect her skills in medical aesthetic treatments. Medicine Hat born and raised, Dalyce knows just how to help her clients feel special; a visit with her promises to be good for your skin, and your soul. For over a decade, she has trained and worked in many areas of aesthetics. She is passionate about the science of beauty and is continually learning and growing within the industry. 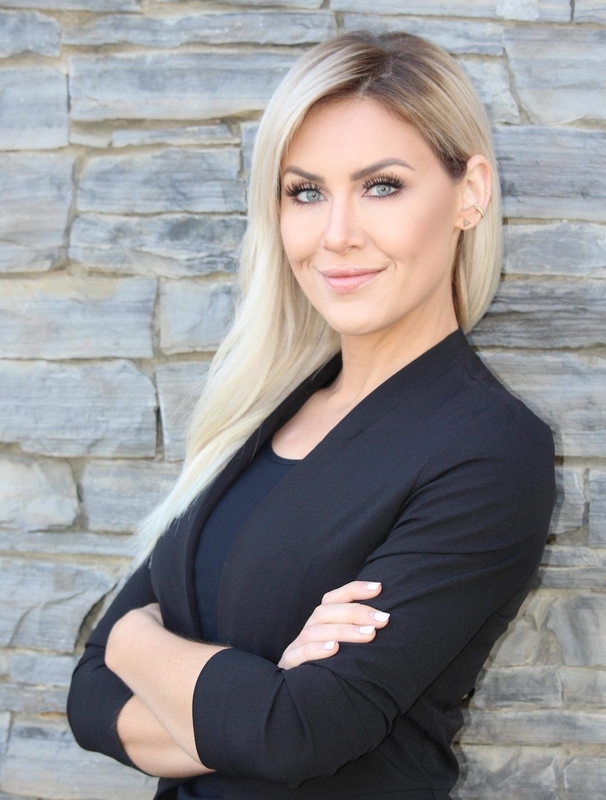 Dalyce is formally trained and certified as a Medical Aesthetician and Laser Tech. She is excited to show you the difference proper education and state of the art equipment can make. Dena started off her career in 1996 as a dental assistant. Due to her love of cosmetic dentistry, years later she specialized as an orthodontic assistant. She also has many years of experience as a receptionist in a busy orthodontic practice. Dena enjoys seeing people feel good about themselves. She truly believes in taking care of your skin and enhancing one’s natural beauty in a positive way. She is excited about helping and getting to know the patients/clients of Dr. Trevor Brooks and Essentials Medi-Spa. She will be a new voice that you hear when you call to book your appointments, and she looks forward to providing exceptional service to all patients. Sara is a previous owner of one of Medicine Hat’s largest spas. 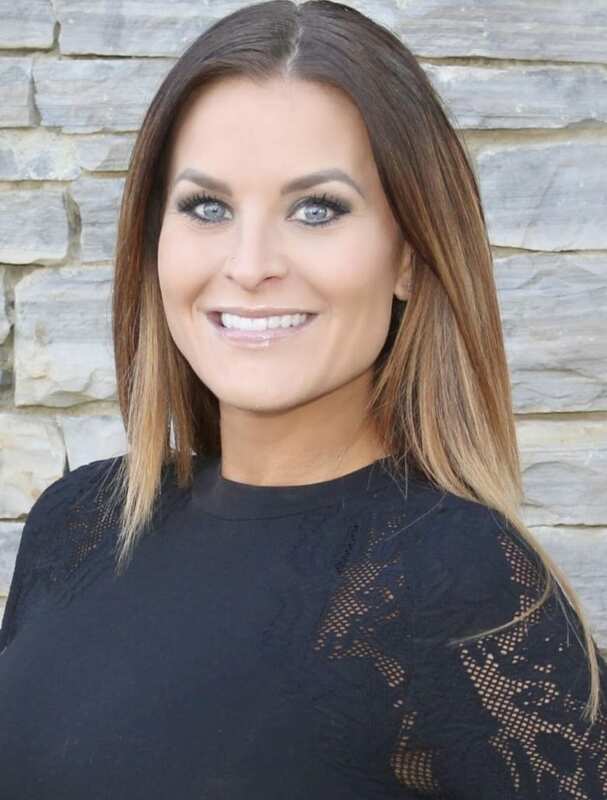 She has over 10 years experience, and is excited to be joining the team at Essentials Medi-Spa! Sara is a certified esthetician and is formally trained in microblading by one of Alberta’s most recognized trainers. Her extensive experience in medical spa treatments will have you looking youthful and feeling confident. 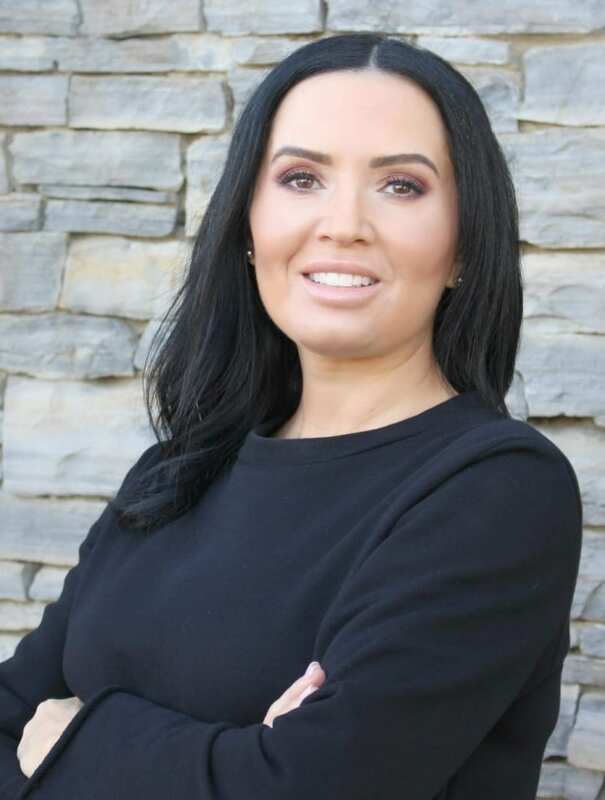 Her passion & pride in her work are evident, and you will have peace of mind knowing that she makes sure each patient is treated with the best care & equipment from first consult to follow up. You can schedule your appointment online, or you can call us anytime.